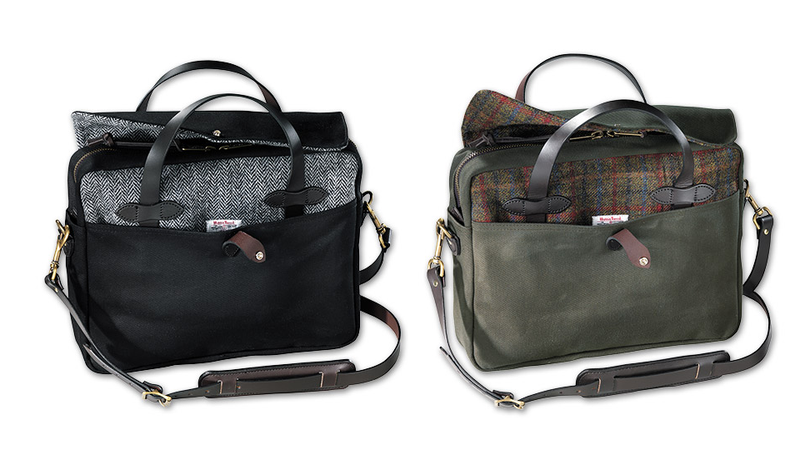 Filson bags are pretty awesome and durable. So how do you make them even more desirable? Slap some bits of Harris Tweed for a little extra style, of course. The updated briefcase ($295) comes in black and otter green, has two full length pockets and compartments for your laptop and whatever else you need to cart around, plus pockets for odds and ends. This bag will easily accommodate your 15-inch MacBook and then some.